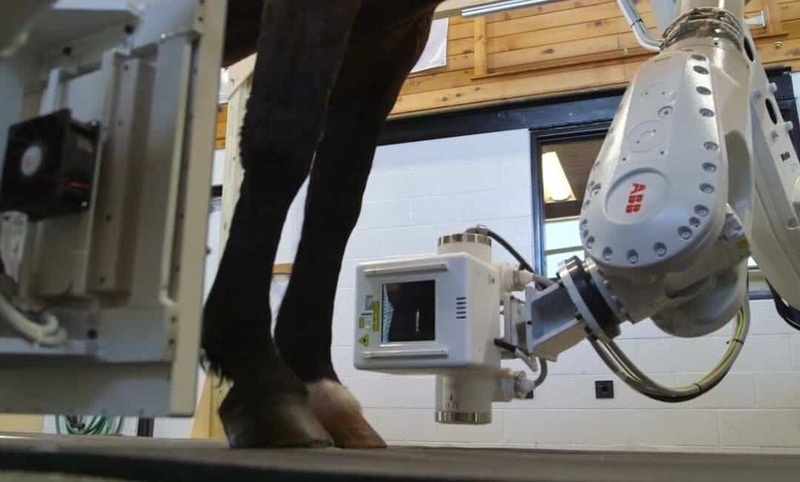 Willow is fitted with motion-tracking markers on her front legs as a part of research that could help horses in the future after a tendon injury. Willow needs more than her regular old shoes to work out on the treadmill this morning. 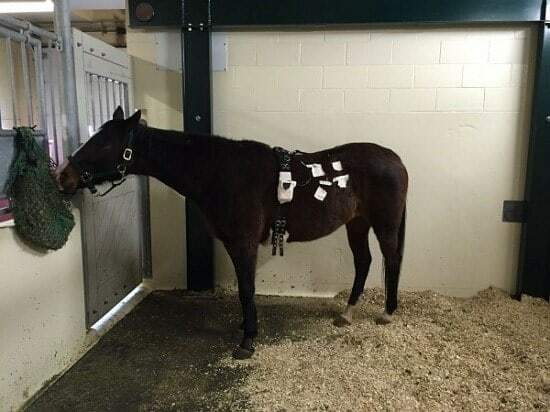 Researchers and staff at Cummings School’s Hospital for Large Animals outfit the Holsteiner mare with motion-tracking markers along her front legs. After being fitted with some snug legwear embedded with wireless sensors, she’s off and running. The joint-supporting legwear is a prototype that one day may help horses recover faster and be more sound after flexor apparatus injuries affecting the tendons and ligaments on the back of the lower legs. 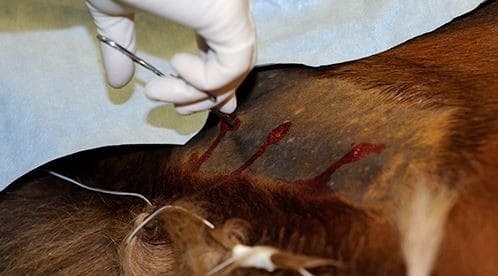 Some 30% of sport and working horses whether racing Thoroughbreds, Western performance horses, trotters, endurance athletes or dressage competitors are sidelined by such injuries at any given time, according to Carl Kirker-Head, Marilyn M. Simpson Professor and equine sports medicine expert at Cummings School. He is leading the industry-funded research on the legwear. “There aren’t a lot of reliable ways to manage these injuries outside lots of rest and patience, despite the advent of cell and other biological therapies,” Kirker-Head says. 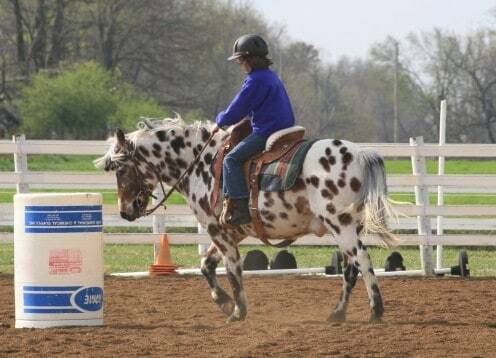 It’s also difficult to know when it’s safe for these performance horses to return to exercise after an injury. 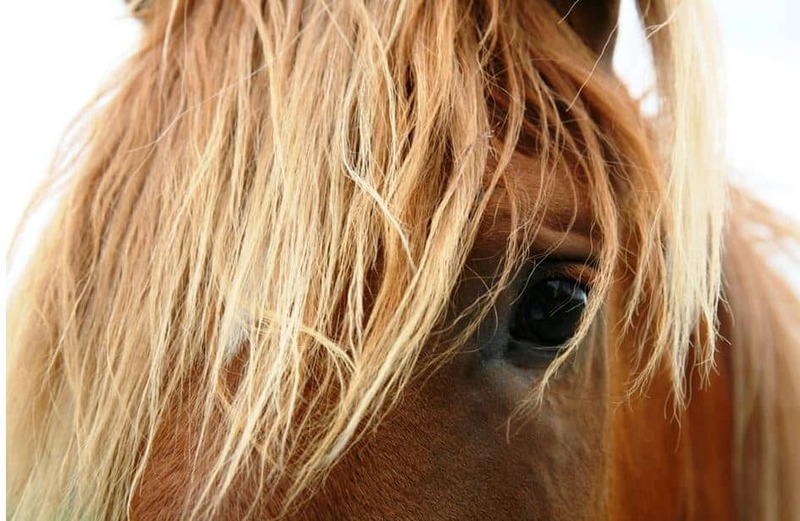 In some equine sporting activities, 23 to 67% of horses reinjure themselves within two years, and surgery provides little added benefit, says Kirker-Head. 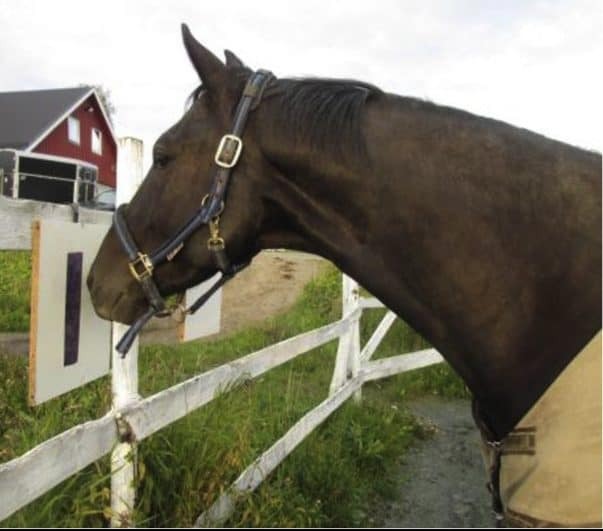 The support legwear, which is being developed by Rhode Island-based HOSSO Inc. in conjunction with Cummings School faculty and students, limits the range of motion of the fetlock joint (akin to a human ankle), thereby reducing the stress on the injury and allowing the horse to start rehabilitative exercise earlier. 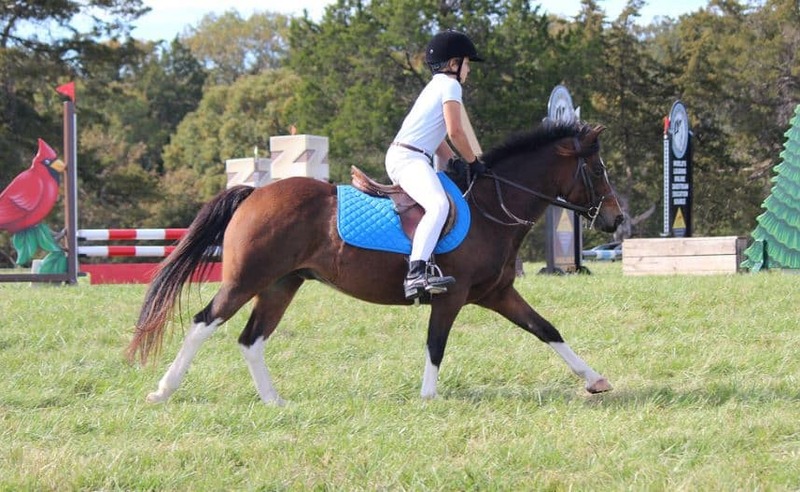 The legwear also could help prevent injury if worn during sporting events in which horses exercise to fatigue, which increases their risk of overextending the fetlock. 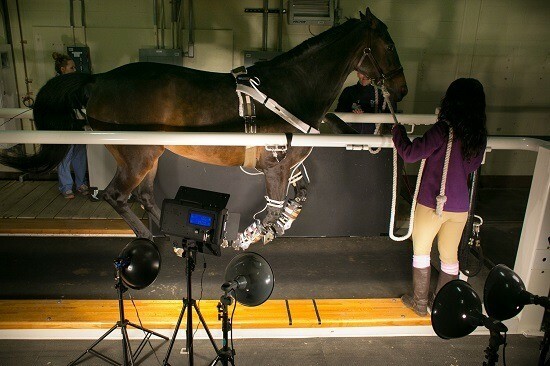 High-speed videography records the horse’s stride for analysis, while wireless sensors transmit data on how much force the legwear is absorbing. The prototype modeled by Willow is the third iteration of a design that’s been five years in the making. As the mare gallops on the treadmill, high-speed videography records her stride, allowing the researchers to calculate the angle of her fetlocks’ extension. The wireless sensors transmit data about how much force is absorbed by the legwear compared to Willow’s tendons and ligaments. So far, the data look promising, says Brenna Pugliese, V18, who is working on the study as part of a master’s in comparative biomedical sciences she is pursuing in addition to a D.V.M. at Cummings School. 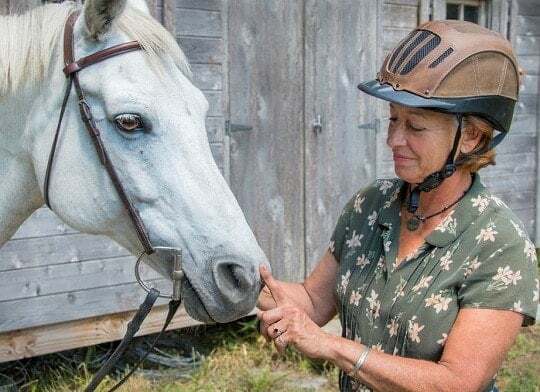 “Our preliminary research shows that the legwear is effective in limiting the range of motion in the fetlock and reducing stress that would otherwise be on the tendons and ligaments. It also looks like the legwear doesn’t change the way the hooves normally interact with the ground,” Pugliese says. 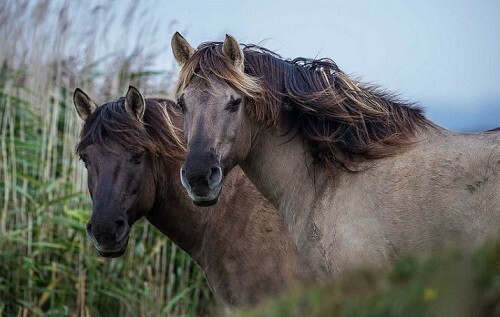 She will present the findings at the European College of Veterinary Surgeons in Berlin in July and at the American College of Veterinary Surgeons in Nashville in October. 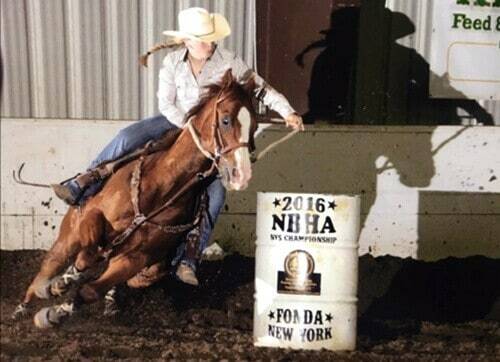 Therapeutic legwear for horses is a multimillion-dollar industry, says Kirker-Head. 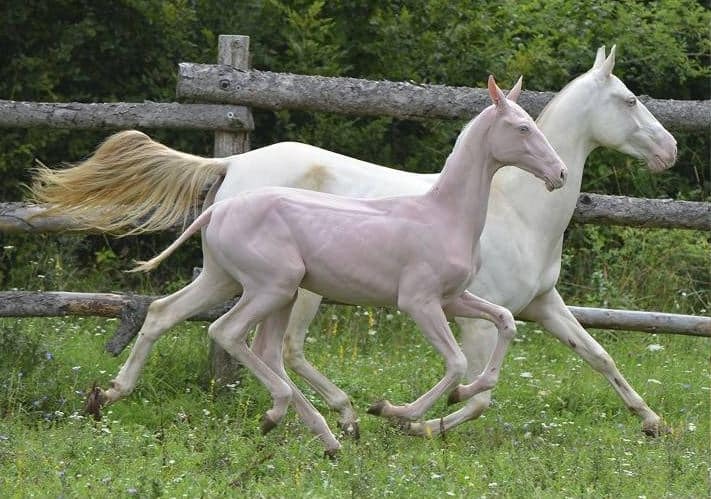 So when Tufts undergraduate mechanical engineering students were looking for a product they could patent and commercialize as part of their capstone design class, veterinary faculty suggested they develop an improved ice-boot for preventing laminitis in horses. 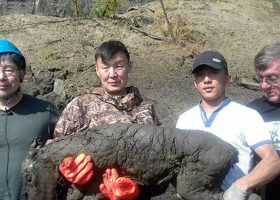 To create the design challenge, Kirker-Head worked with Nick Frank, a professor of large animal internal medicine, and Chris Rogers, a professor of mechanical engineering. 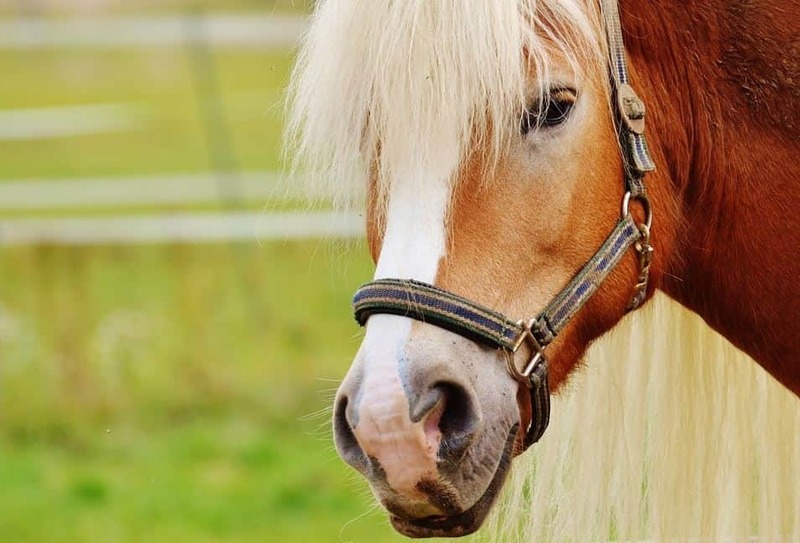 An extremely painful and potentially crippling disease, laminitis weakens the cellular structures within the hoof, sometimes to the point where the foot bone perforates the sole of the hoof. 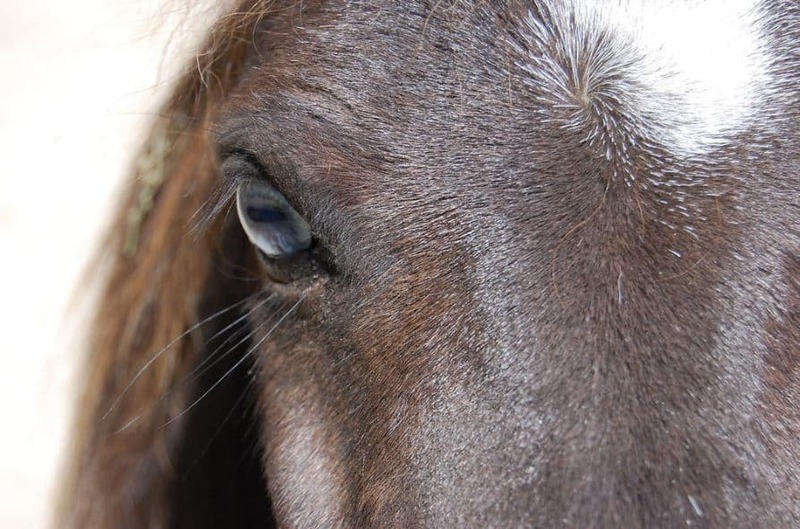 The disease often is related to other health conditions – such as carbohydrate overload and improper insulin regulation – both of which alter blood flow and delivery of nutrients to the hoof. 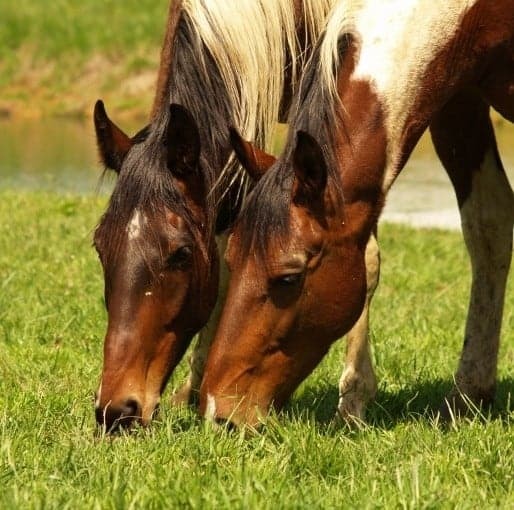 There aren’t many options for treating laminitis, other than chilling the lower leg to reduce metabolic rate and inflammation. 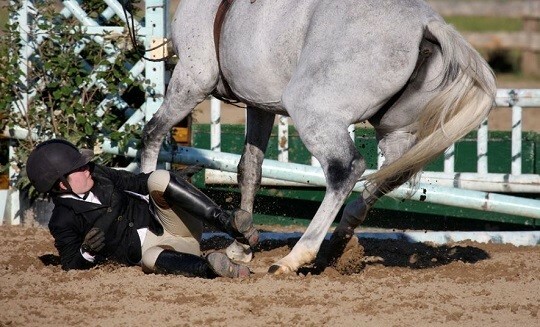 Placing boots on the horse’s legs and adding ice every few hours is a common treatment. An existing but cumbersome pump device circulates cold water through a boot the horse wears. After several months of research, design and prototyping, three engineering teams traveled to the Grafton campus in late 2014 to present their solutions. Several teams came up with variations on the water-pump system, but three students “had a quite innovative technique to take heat away from the limb,” says Kirker-Head. With that encouragement, Youssef Bargach, Duncan Swain and Daniel Nickerson, all of whom graduated from Tufts School of Engineering in May, plan to refine their prototype with the goal of bringing it to market. The design features “the same technology that’s used in minifridges,” says Swain. “It’s just not as efficient as traditional freon gas, but it’s far more compact.” Tiny ceramic plates embedded with semiconductors line the inside of the boot, and this thermoelectric device removes the normal heat produced by the horse’s leg when exposed to an electric current passing through the boot’s lining. The result is a boot that “air-conditions” the leg to a laminitis-preventing 4 degrees Celsius. 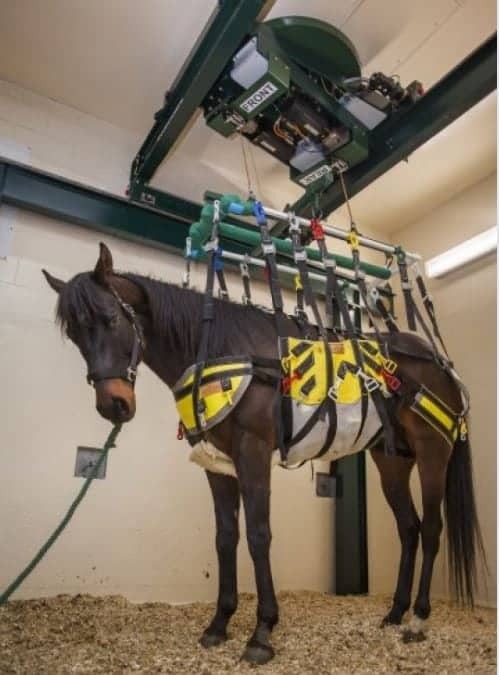 Worn much like a jumping boot, the engineers’ cooling device allows the horse to comfortably move around its stall. 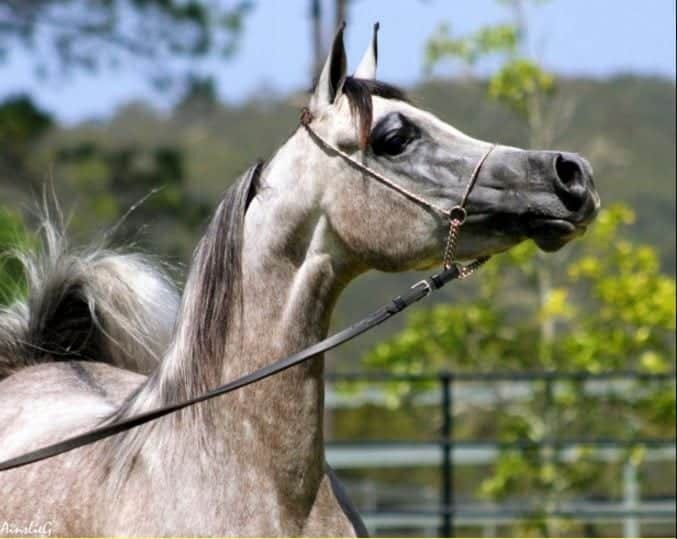 The engineers plan to house the boot’s power elements in a small saddlebag and develop an app that can monitor the temperature of the horse’s leg remotely. 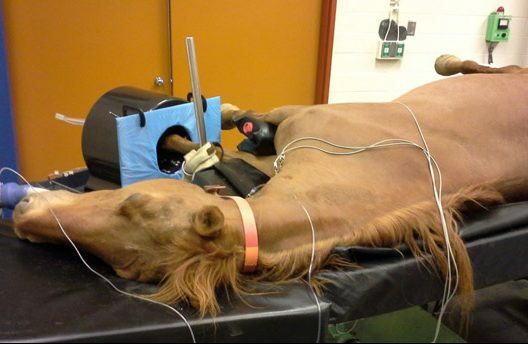 They also want to determine how far away power outlets typically are from stalls in a stable and whether a retractable electric cord would offer enough freedom of movement for horses undergoing treatment.